Monday 15th, Tuesday 16th, Wednesday 17th April. Streamline Swim Academys three day long Intensive Block Course provides your child with the perfect opportunity to develop and strengthen their swimming ability. 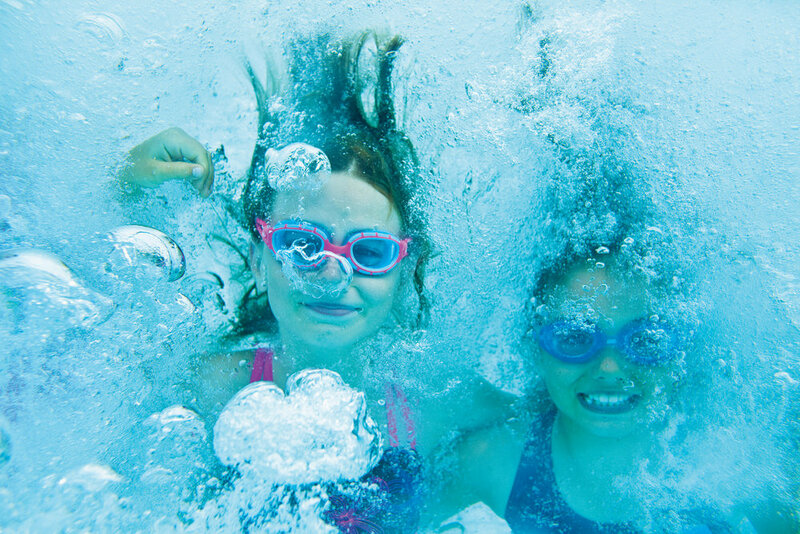 Perhaps your child is new to the aquatic environment, timid, or struggling with new skills? Reinforcing these skills one day after the other helps children to gain more confidence, learn faster and improve their fitness level due to the repetition; making our Intensive Block Courses a great choice for any level swimmer.